Do you have a painting renovation project in sight? Discover the Benjamin Moore brand at CENTRE FARLEY in Gatineau. 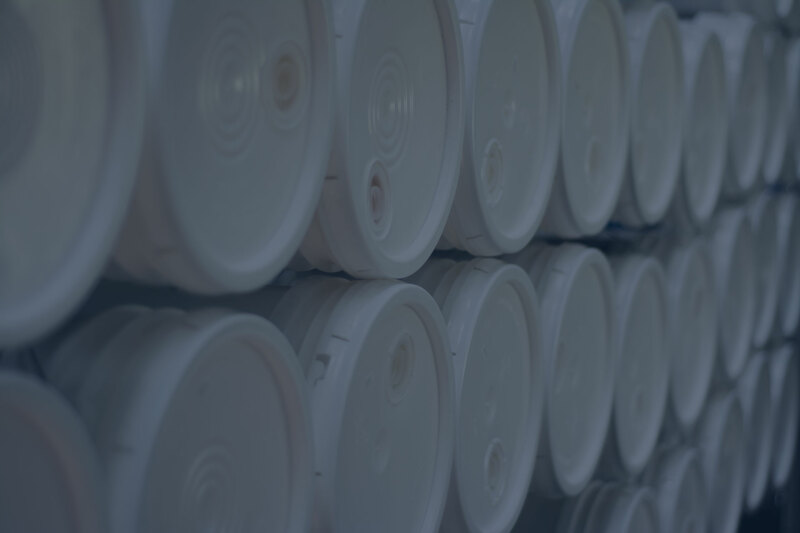 As a Benjamin Moore paint distributor, CENTRE FARLEY is delighted to be able to help you in your house or your buildings renovation in the Outaouais region. 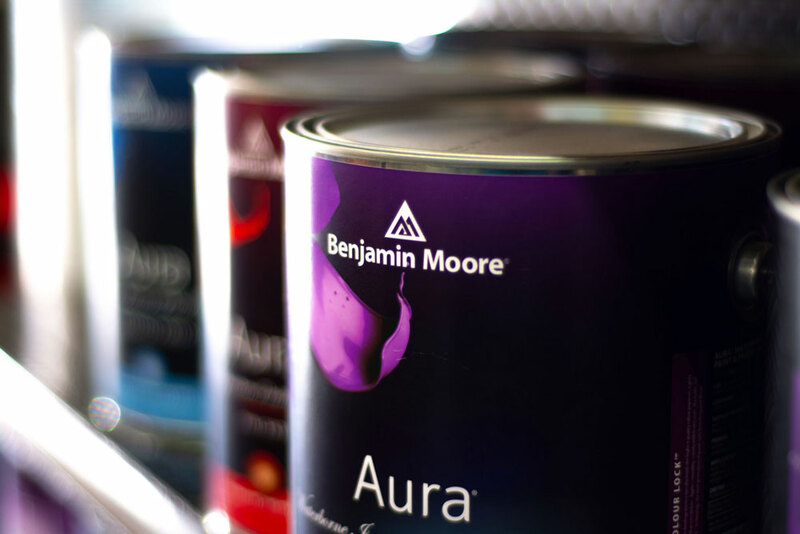 Benjamin Moore paint gives an unmatched brilliance and deep hues to your spaces. The brand offers a multitude of products suitable for all rooms: kitchen, living room, bedroom, bathroom and outdoor. Did you find your inspiration? Make your purchases at your Benjamin Moore paint distributor in Gatineau, the CENTRE FARLEY. 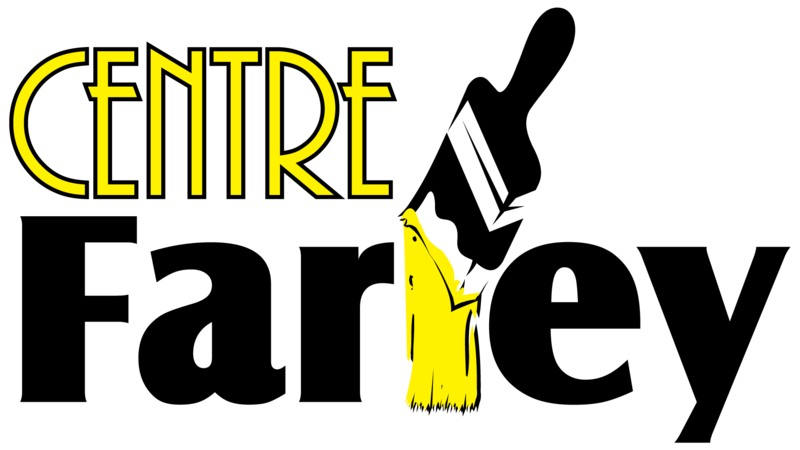 Centre Farley, your painting partner in Gatineau. Renowned in the Outaouais region, the Benjamin Moore CENTER FARLEY paint dispenser offers individuals and professionals grade paintings in traditional or trendy colors. You can call on our interior designers to advise you.